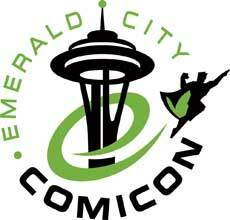 Today on the show, we talk about the upcoming Emerald City Comic Con – running March 2nd through 5th at the Washington State Convention and Trade Center. We discuss charging for autographs, the reunion of the original Image Comics founders, and of course what you can find from Comics Dungeon at booth 2110. We also talk about the first superhero. Is it Superman? What does it mean to be a superhero to begin with? We delve into the taxonomy of superhero-ness, and offer up some examples of who else might have come first. And finally, based on this article about Stan Lee advocating for comics taking a stand on social issues, we go around the room and discuss the pros and cons of comics with social and political agendas. 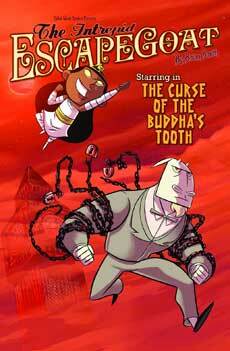 In book report, Nicole reviews Brian Smith’s Intrepid Escape Goat. 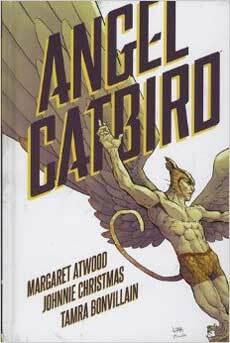 Cole reviews Margaret Atwood’s Angel Catbird, Vol 1. 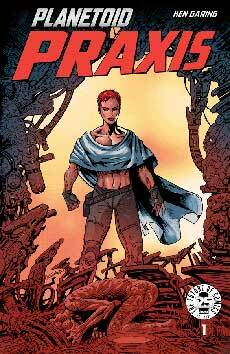 And Chris reviews Ken Garing’s Planetoid Praxis.